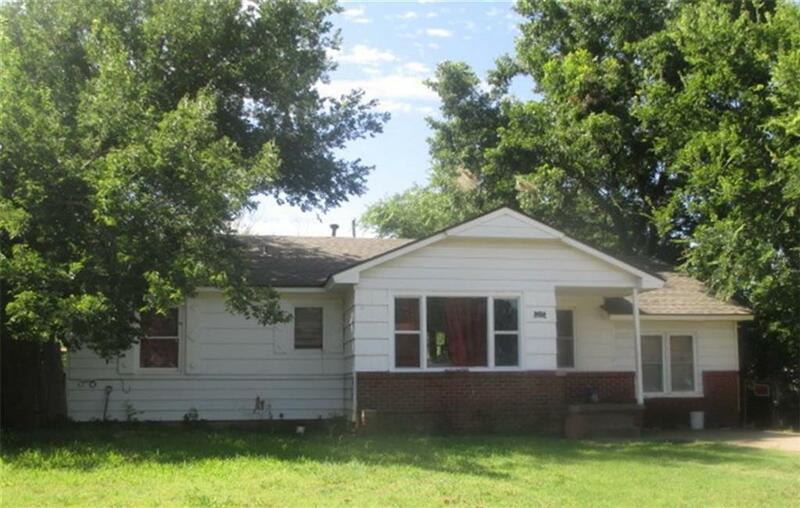 A wonderful starter home or great investment property! Quaint and cozy 3 bedroom with room to grow....updated, converted garage, and a large yard in a good, safe neighborhood. Will not last long....call me for your personal tour!